Hamilton May is pleased to present an apartment of 185m2 located on the second floor of an elegant and representative townhouse in Sencka Street. Hamilton May is pleased to present an apartment of 85m2 located on the second floor of an elegant and representative building on Grodzka street. 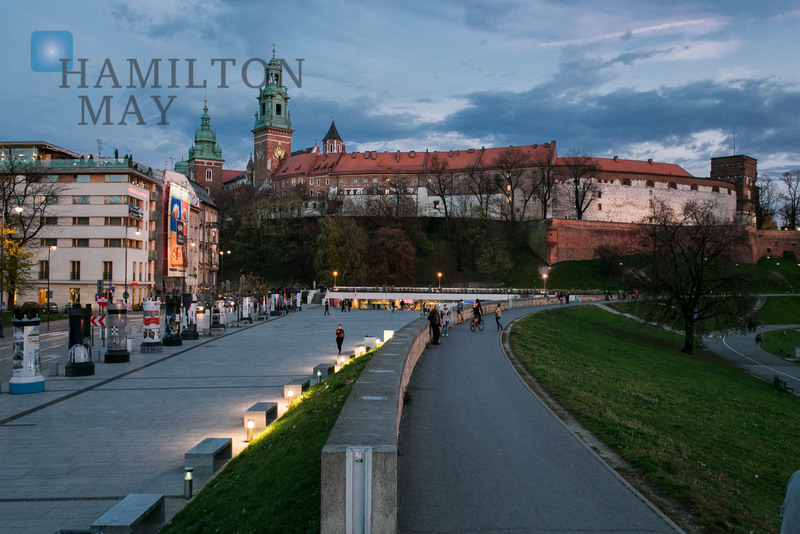 Hamilton May is pleased to present a spacious, two-level apartment offered for sale in a great location, right next to the Main Railway Station and Galeria Krakowska shopping center. Śródmieście is a primary focus for Hamilton May, and indeed our offices are located in the heart of the city centre and with walking distance of many of the apartments that we offer for sale. Here we provide some general information about the city and the property market, and we recommend review of our current property listings for the most up to date information. The city centre comprises many different areas of downtown Krakow. Due to the proximity to the old town square and other central attractions, the city centre is a popular place to purchase an apartment, and prices are generally above the average in the city. There is always a good selection of apartments to for sale in the city centre, from low standard apartments requiring renovation up to luxury apartments targeted to wealthy locals and expats. Many investors, both local and foreign, also want to buy an apartment in the city centre to then rent out. Some wealthy buyers from other cities in Poland and overseas also purchase apartments for holiday use. There is a general shortage of supply of good quality apartments for sale in Krakow’s city centre region and good offers tend to get snapped up quickly. Real estate in the city centre of Krakow is characterized by old tenement or town house style buildings (in Polish, ‘kamienica’), of varying standard and condition. New build property is as dispersed within the old town although it is less common and more in demand when available owing to lack of supply.